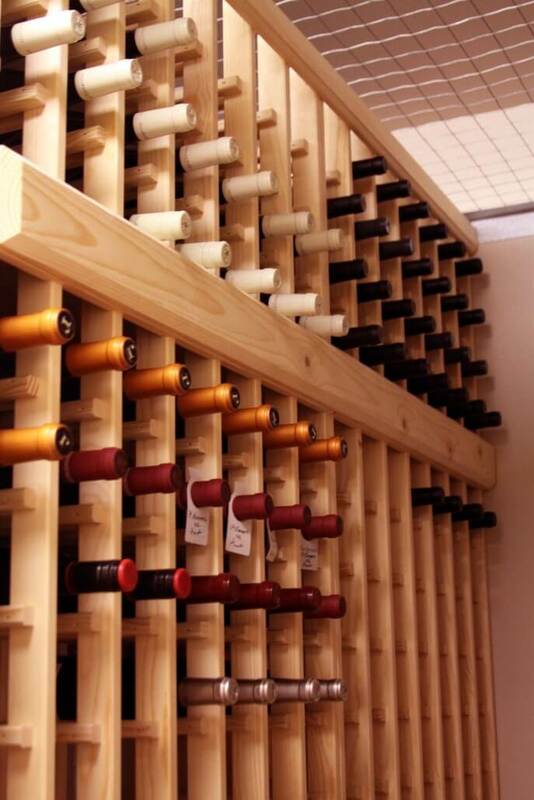 Wine storage photos fromWine Storage Bellevue, the premier wine storage facility serving Bellevue and Greater Seattle. 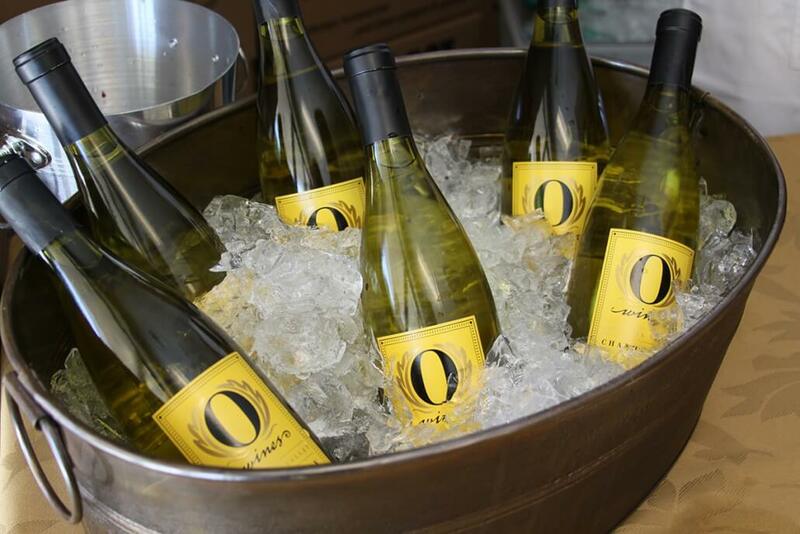 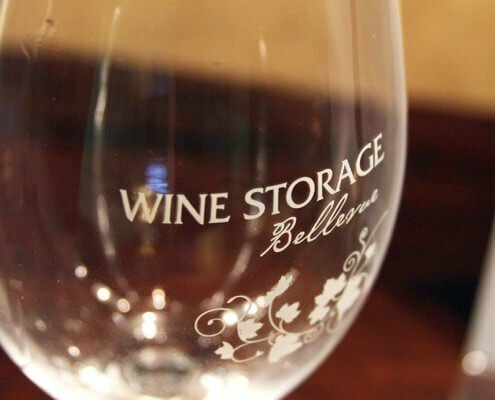 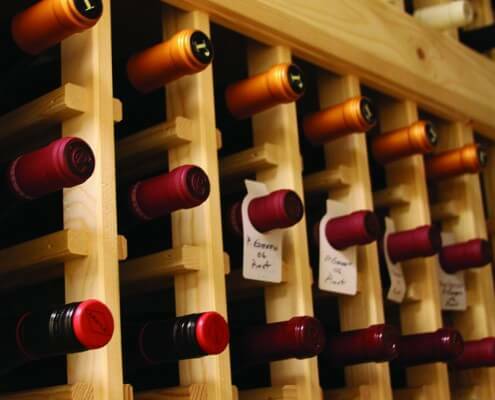 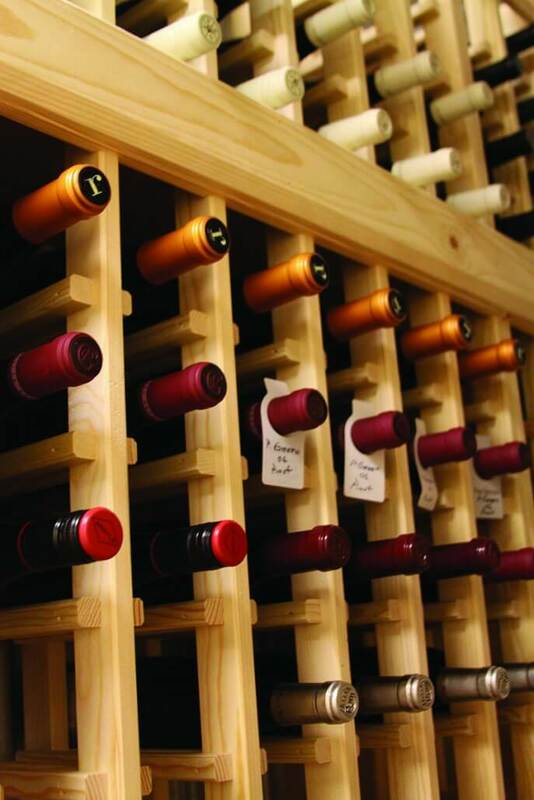 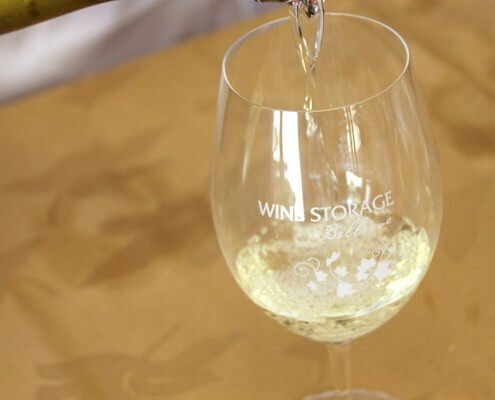 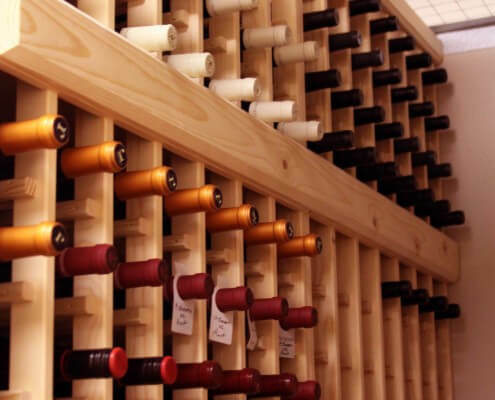 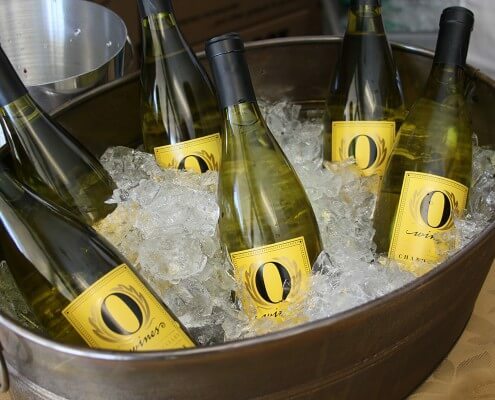 Located adjacent to I-405 in downtown Bellevue, this state-of-the-art wine storage facility was designed to accommodate both established and growing wine collections. 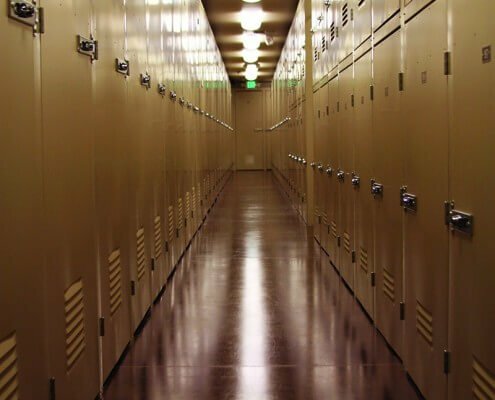 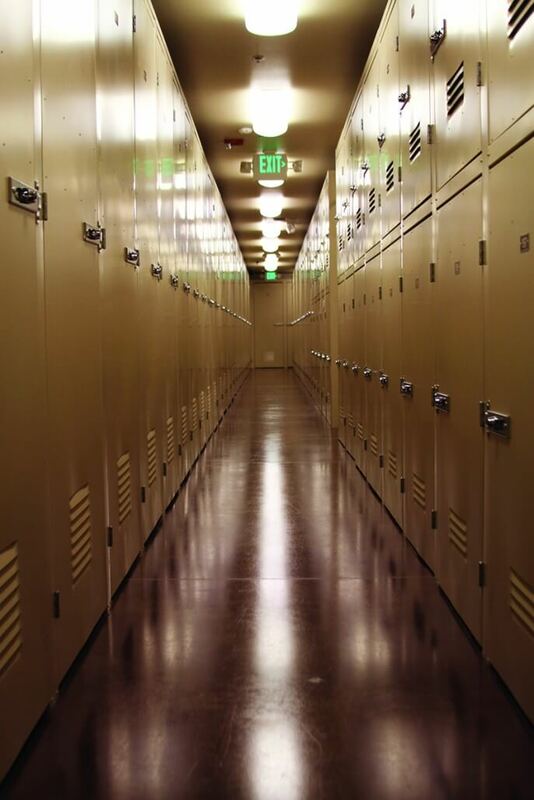 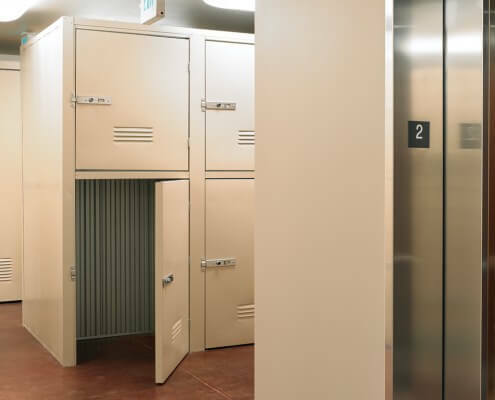 488 all-steel lockers, sized from 6 to 200 cases, are kept in a in a constant, temperature- and humidity-controlled environment. 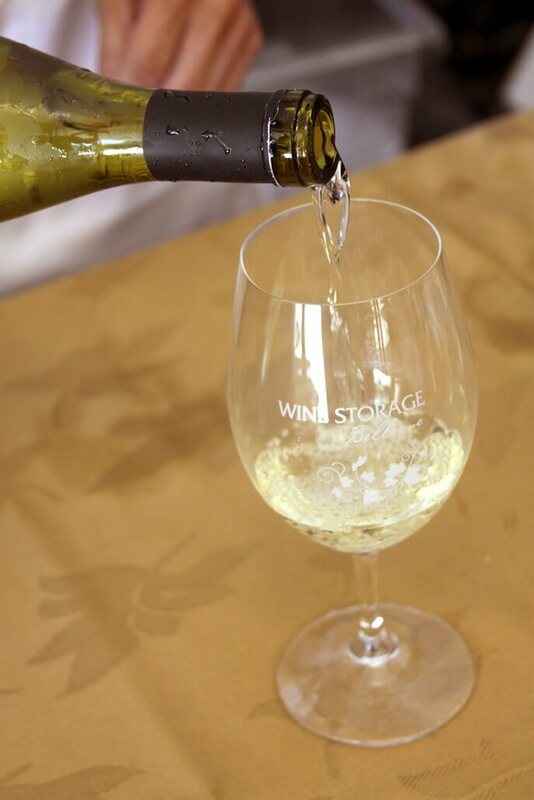 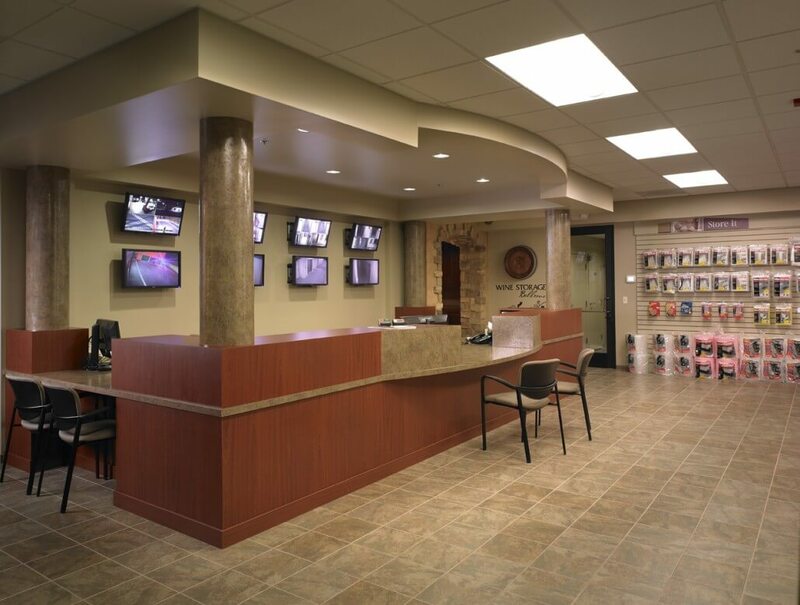 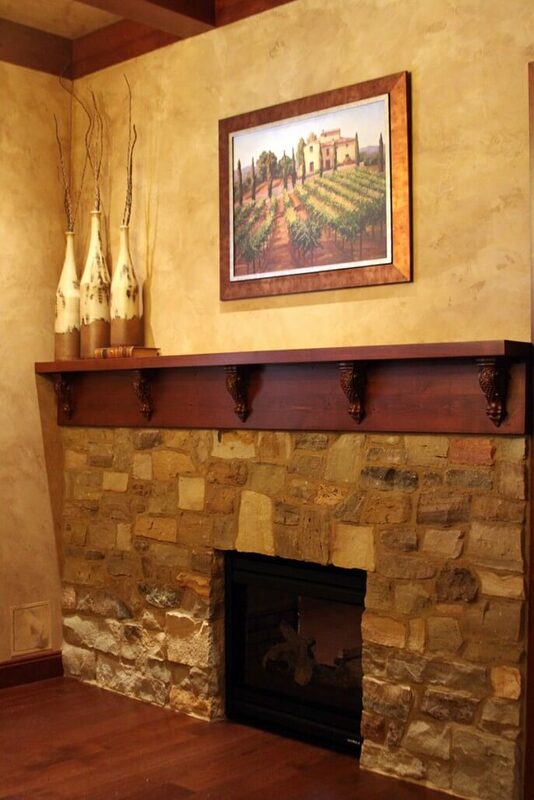 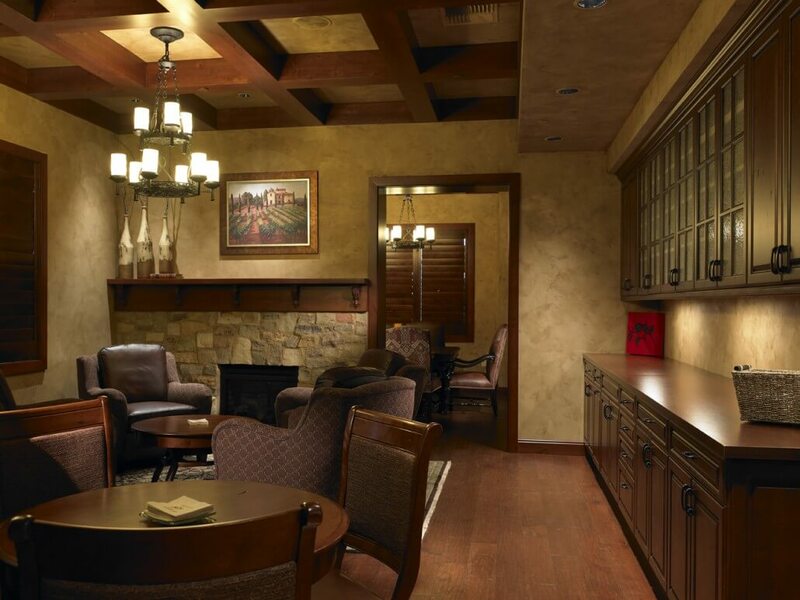 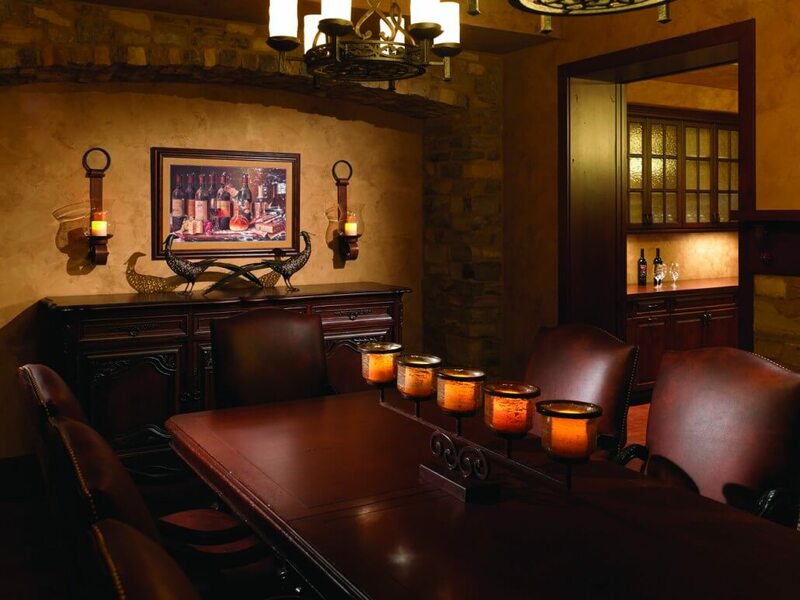 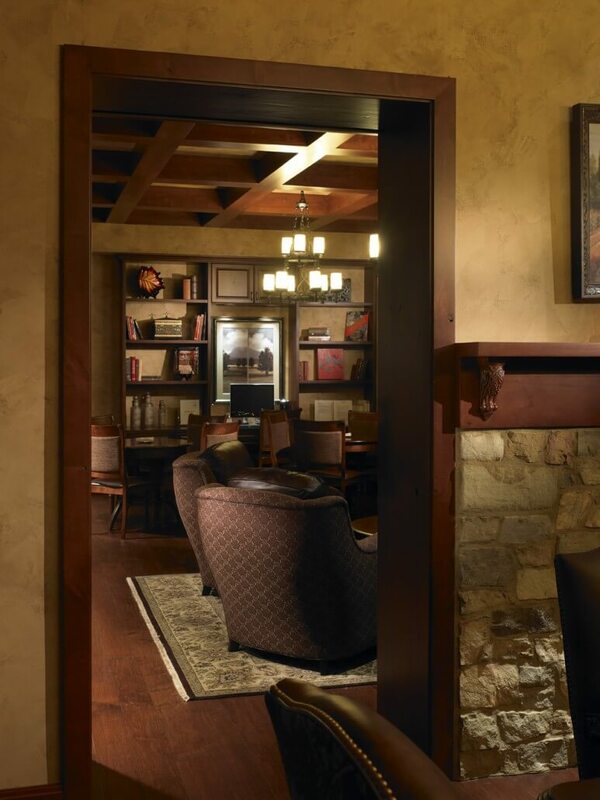 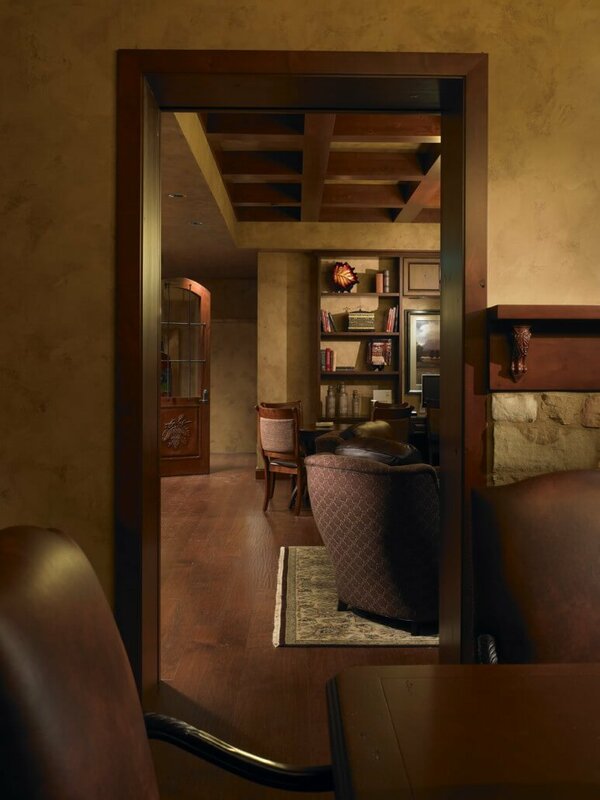 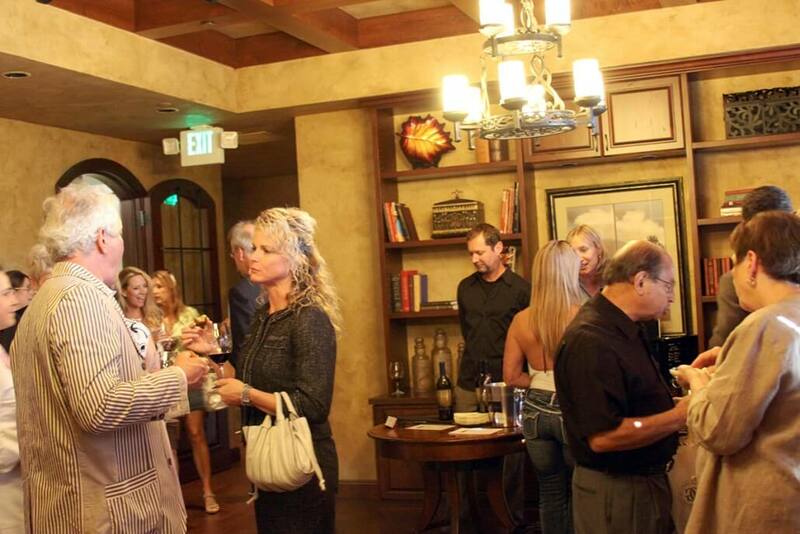 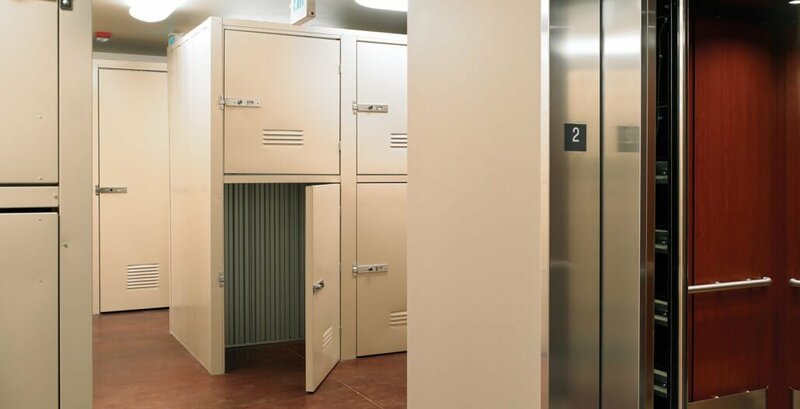 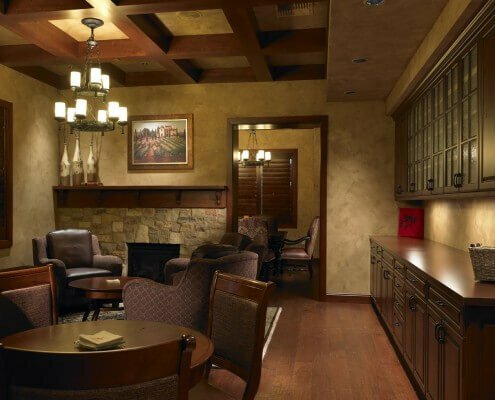 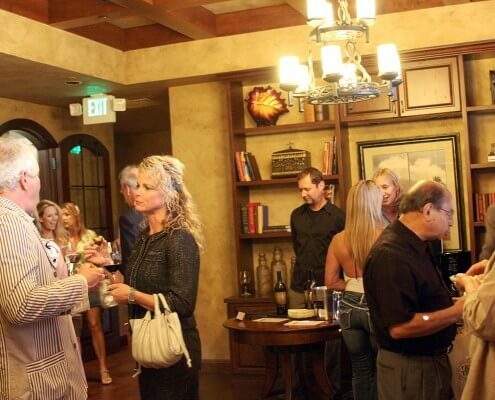 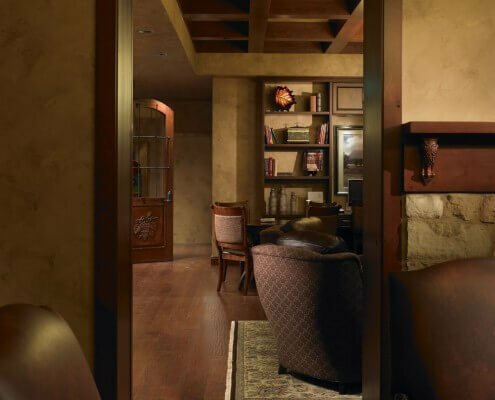 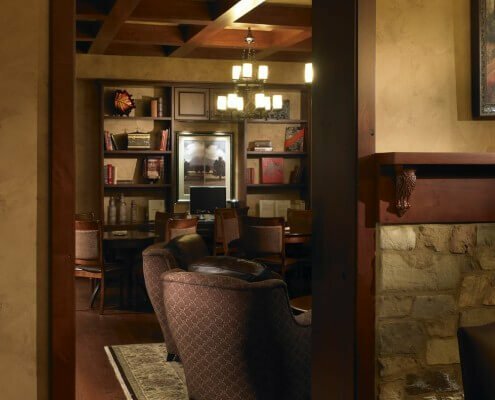 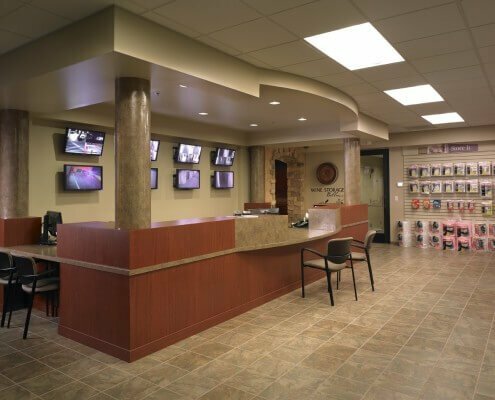 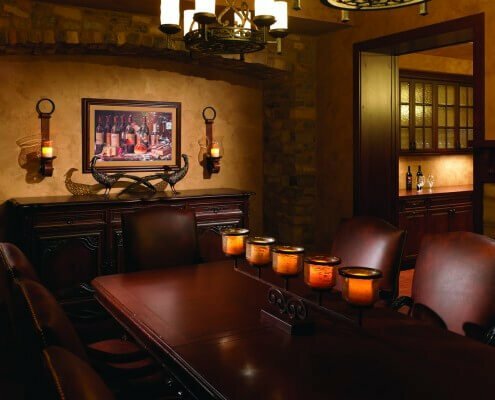 Wine lockers are easily accessible via a dedicated elevator from 5AM to 10PM daily, and the generously-appointed, 1000 SF Amoroso Room, an event and meeting space, is available to clients 9AM to 6PM M-S, 9-5 on Sunday, or later by appointment. 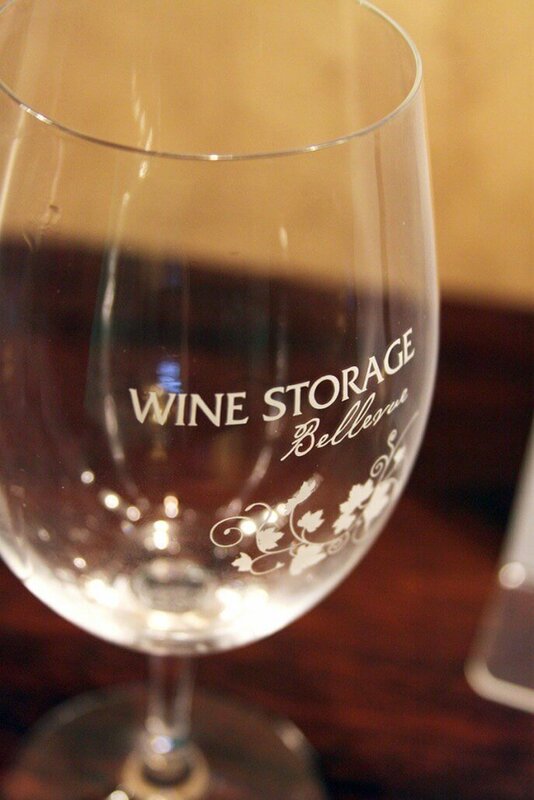 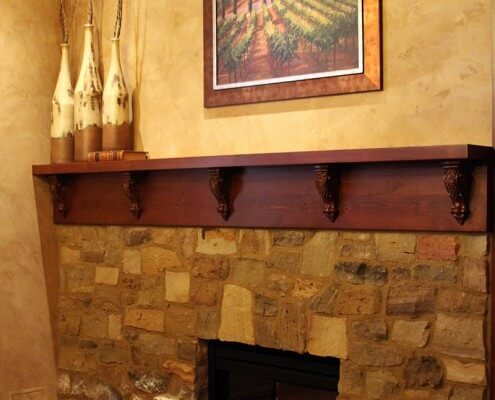 Cellar relocation services with certified Sommelier available by request.